It seems like a match made in heaven…err, HELL perhaps. Since California’s Great America began their annual Halloween Haunt, it has missed out on what would be the EASIEST haunted attraction – ever. That’s right, I’m talking about the Demon. Photo Credit: Kris Rowberry. All Rights Reserved, 2015. If you were ever looking for an excuse to bring back some of the older theme of this classic Arrow Development ride, wouldn’t Haunt be the perfect opportunity? This “demon-itization” could also include sprucing up all the accent lighting around the ornate rock work. And you know what, why not throw in some zombies on the other side of the fence just to make things interesting? Now, let’s get to some of the most contentious, yet easiest to accomplish items, if you use a little creativity. Photo Credit: Kris Rowberry. All Rights Reserved, 2003. 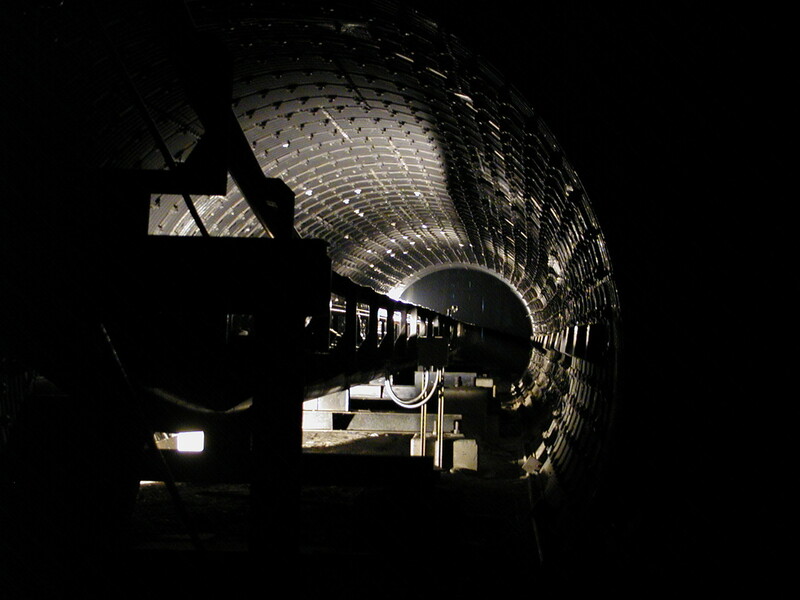 …and while they’ve just been DYING to be reused (couldn’t resist), why not do a much cheaper alternative for now by just throwing some white (or red strobes) inside the tunnel, with two of those Haunt fog machines at the entrance to it? The train will naturally draw in the fog into the tunnel and the effect will be both disorienting and amazing at the same time. Photo Credit: Kris Rowberry. All Rights Reserved, 2004. People give the Paramount-era at this park a bad rap – most of the lighting and water effects WORKED during this time (sans the big tunnel). What do YOU think? Tell us in the comments section below or on our social media links! Nobody’s perfect – we are all human, after all. But there are several ways you can mess up BIG TIME at your local amusement or theme park and end up in the county jail. If you think those rules at parks are for chumps, you better read on and start taking copious notes. The quintessential bad adolescent behavior! 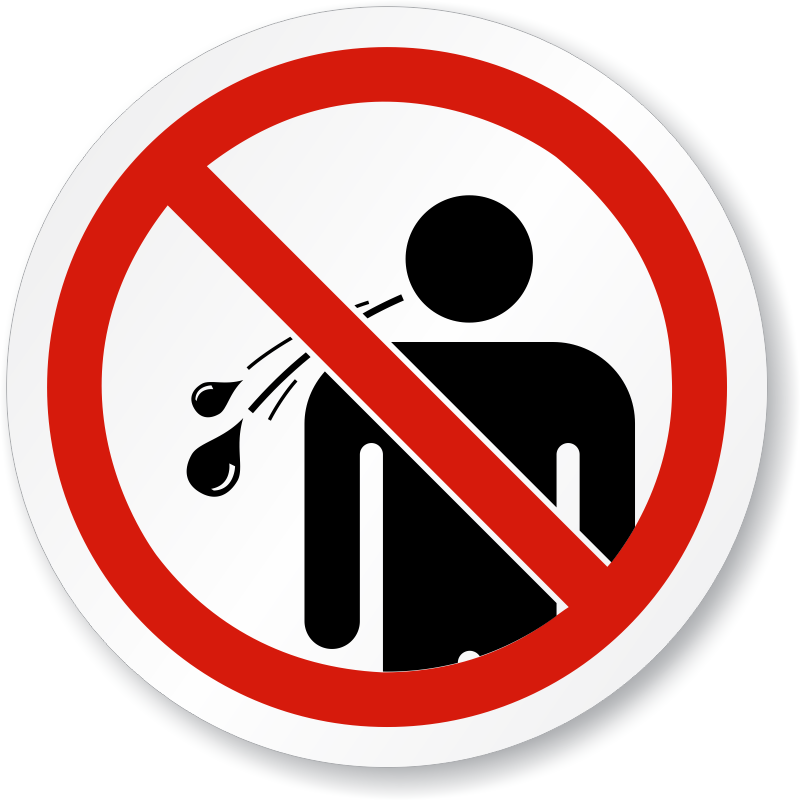 In addition to being a serious health hazard, spitting off of a ride (such as a sky ride) and hitting another person can be prosecuted as assault. Plus, the park can revoke your ticket or season pass as well. 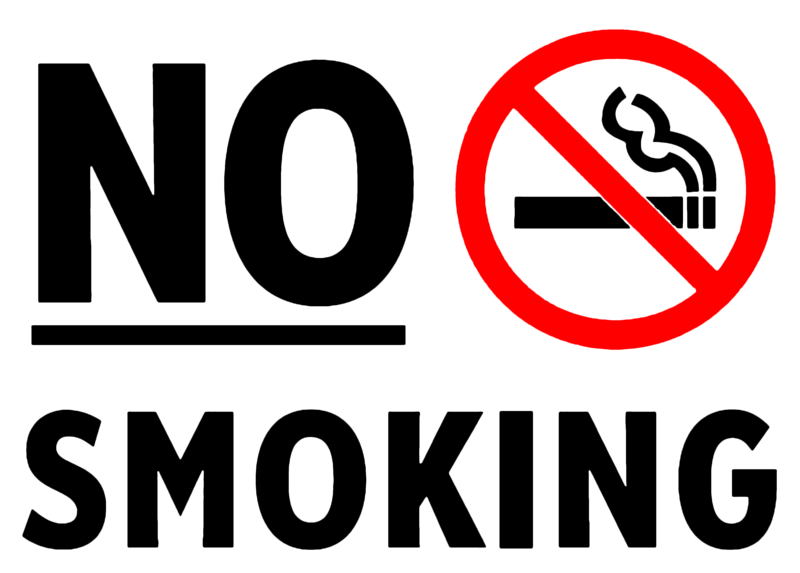 In many places around the country, smoking is being banned in all public places, including parks. Many have set up so called “Cancer Corners” to keep people from smoking directly on the midway. But in some places, you can be cited for illegally smoking – and it can carry jail time in some of the more strict interpretations of the law, especially here in California. We have rules for a reason – usually because someone before was dumb enough to warrant making one! Much like a Flight Attendant, a Ride Operator knows much more about the attraction you’re about to ride, despite their age or attentiveness. Purposely disobeying an order from them can not only land you in the hospital from injuries, but can also get you in the slammer for failing to heed posted rules and regulations. Ah, the scourge of park attendees worldwide. 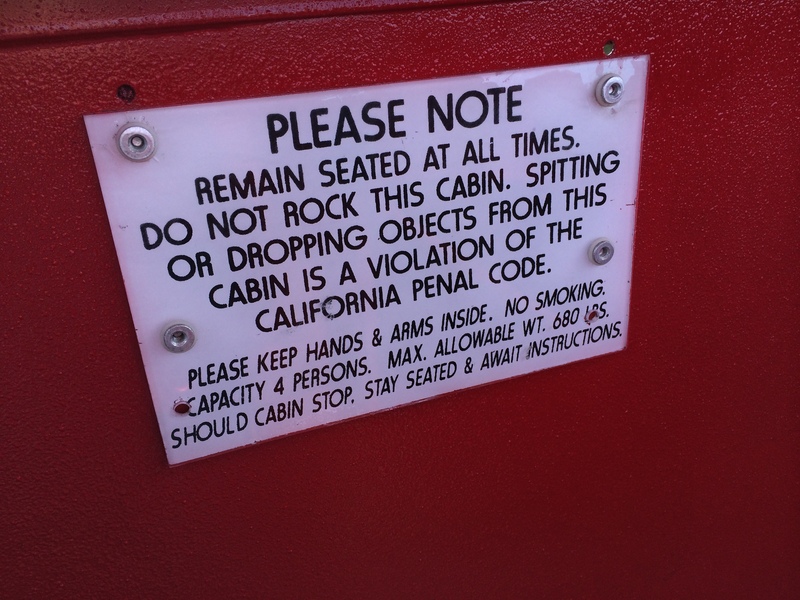 But did you know that California has a specific Penal Code dedicated to line jumping? 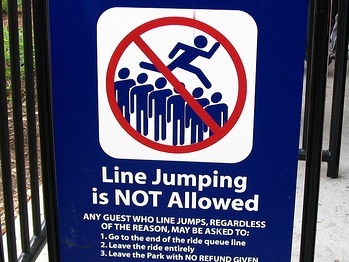 California Penal Code 490.6 gives parks’ the ability to detain you for jumping the line, until the police show up. That’s one way to make your wait times much LONGER, rather than shorter. This should be a no brainer, but amazingly, you’re not allowed to write on things that aren’t yours – especially private property. Of interest lately is people tagging their Instagram or Twitter accounts…because nothing makes the police happier than you telling them exactly how to find you to prosecute you. Well, hate to break it to you, but I am serious – and I’ve seen it happen. 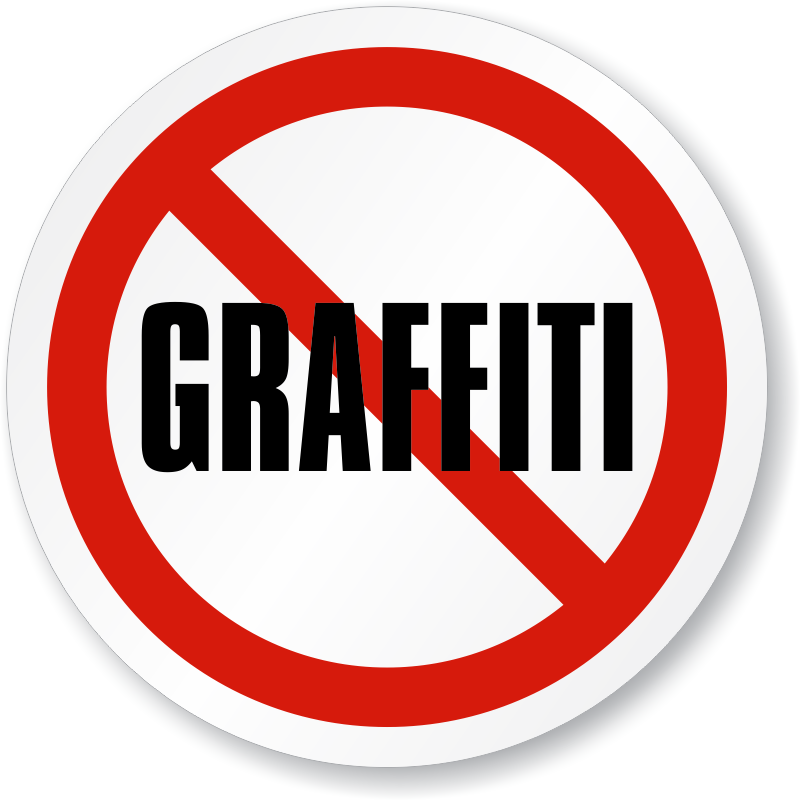 Working for several parks in my career, I’ve seen everything from spitters being arrested, to taggers being tased. In fact, more people than you think are removed from parks every day, and some of them end up making the trip wayyy downtown. Remember that parks are supposed to keep out the “outside world” and keeping up that illusion is part of the services the park offers. Trust me, just follow the rules and you’ll make everyone’s day better! What do you think? Which person behaving badly would YOU like to see removed from a park for one of these offenses? Tell us on social media or comment below! Have Halloween Events Gone Too Far? In light of recent events at Six Flags America, as well as a haunted house that literally scared someone to death (albeit with a pre-existing heart condition), some people – including myself – are questioning if we’ve gone too far with Halloween. Now, before you go jumping down my throat, I’m specifically questioning the experiences being offered / encouraged (not necessarily the crowds that it attracts). Believe it or not, this isn’t real…it’s part of a haunted house experience. Full disclosure, us Americans tend to do two things with holidays: ruining the true meaning of them and over-doing them. Halloween is no exception. But when events begin to leave such a large psychological mark on people – to the point that some now require you sign waivers – are we really having fun, or just harming ourselves? I actually enjoy these events – and while I don’t live for it every year, I’ve noticed a ramping up as of late with the realism…and I’m not so sure that’s a good thing. For instance…some events now offer “terrorist experiences” where you can feel like an ISIS hostage, without the actual pain and suffering. How is that FUN, exactly? Even more traditional events have felt the pressure to be more realistic. The rope drop at Halloween Haunt at California’s Great America now features a large mass of people being run after by monsters. Now, normally, I’m a big fan of this park and while I get the idea of building up the atmosphere – I’m no fan of being trampled when I’m trying to have fun. So, are the events getting too intense for you? Or do you see it as simple, harmless fun? Keep the conversation going on our social media pages, or leave a comment below – we’d love to hear from you! 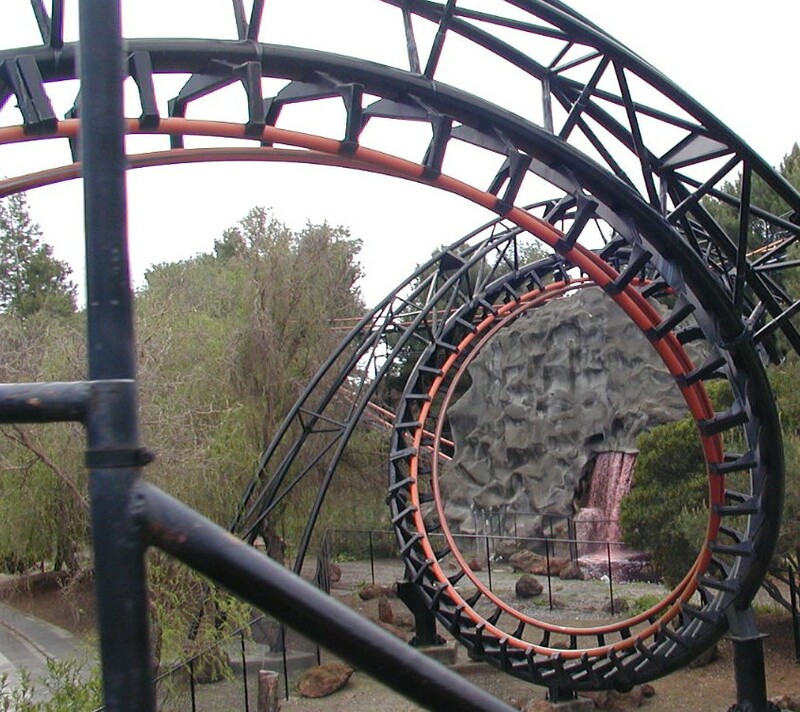 October 28, 2014 | Categories: Amusement Parks, Theme Parks | Tags: amusement park, blood, california's great america, cedar fair, fake blood, fright fest, ghost, ghosts, gore, great american thrills, halloween, halloween events, halloween haunt, haunt, haunted, haunted house, intense halloween, intense halloween attractions, ISIS, Knott's Scary Farm, kris rowberry, kristopher rowberry, McKamey manor, purge, the purge, theme park, zombie, zombie apocalypse | Comments Off on Have Halloween Events Gone Too Far? Do you think Halloween is the best time of the year? Does the thought of scaring, startling or shocking people get you up in the morning? Do you enjoy sliding across hard surfaces on your knees and hands, sparking all the way? If so, you might want to consider a part time gig at California’s Great America – they’re still hiring for monsters, zombies and maze attendants as part of their Halloween Haunt event. As they say, the more monsters in the park, the merrier the experience will be – so apply today – and get paid for having fun! Halloween Haunt has arrived at California’s Great America for 2014! 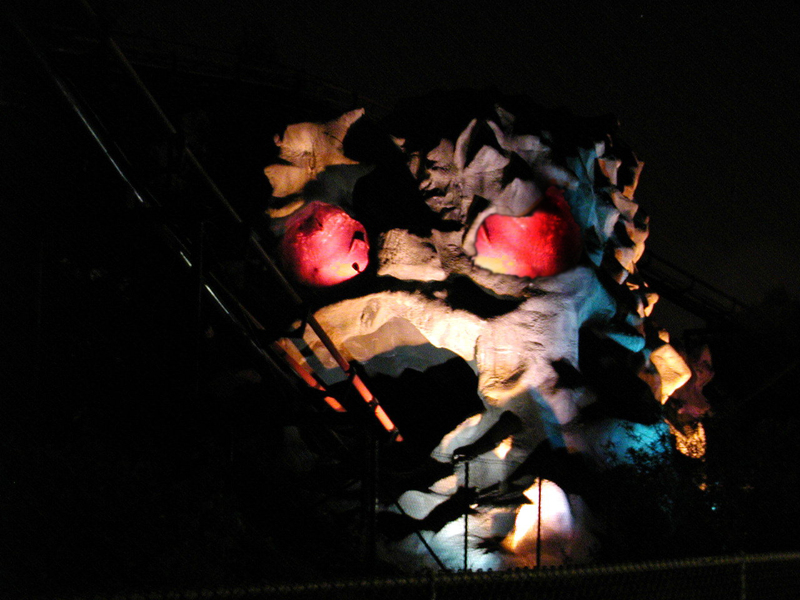 After an 11 month wait, Halloween fans can once again rejoice – the Haunt has returned to California’s Great America! If you want to experience Haunt with us as-it-happens, be sure to follow us on Twitter. For more sporadic updates throughout the evening, you can check out our Facebook or Google + page. Also, be sure to check back here next week for a full review, including photos and interviews. 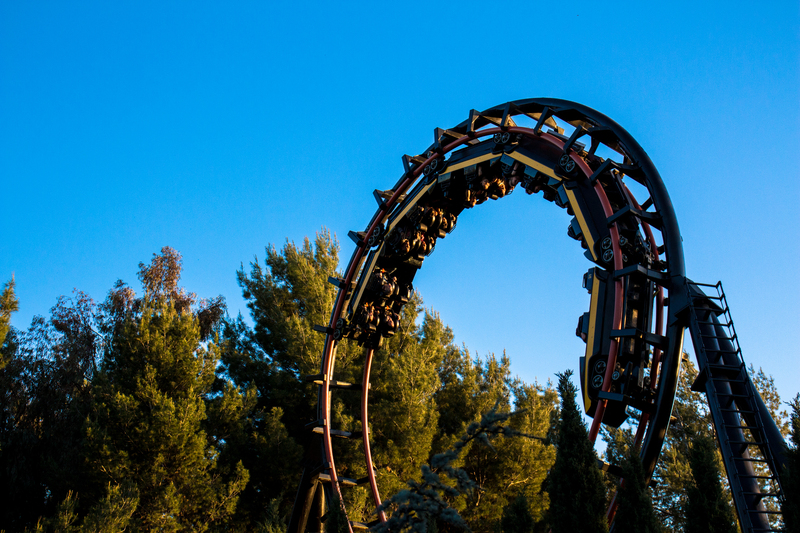 September 26, 2014 | Categories: Amusement Parks | Tags: #scaryfarm, Bay Area, California, california's great america, great america, great american thrills, halloween, halloween events, halloween haunt, haunt, Knott's Scary Farm, kris rowberry, kristopher rowberry, Nor Cal, norcal, northern california, review, Scary Farm, zombie zone | Comments Off on Halloween Haunt has arrived at California’s Great America for 2014!